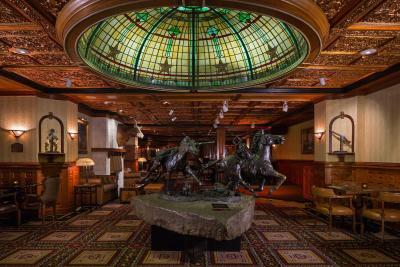 Lock in a great price for The Driskill – in the Unbound Collection by Hyatt – rated 9 by recent guests! Loved the hotel itself. Great ambiance. It was simply beautiful. The best hotel in Austin. The hotel is majestic. The location is perfect. The old world Texas hotel has so much meaningful history and personality. Perfectly Restored to its original grandeur. The bell staff, restaurant staff, front desk staff and valets were knowledgeable and service oriented. They played along with my kids on the historic stories. The best bar in Texas in my opinion. Never change the old world Texas decor in the bar. Hotel location is great. Lobby and bar always had something going on. Loved the comfy bed and the ambiance of the historic surroundings. The artwork throughout the hallways was amazing. Historical and Authentic in the heart of town. Loved that. I wish I could give this a 12.0 rating. The lobby was amazing and the restaurant had delicious food. Staff was wonderful. The room was very, very nice. Location was great for walking - never used the car in two days. The building is beautiful with a really nice bar and restaurant. The hallways are lined with art- it was like staying in a museum! The room was a nice size and the bed was very comfortable. Chis, the Concierge went above and beyond to ensure we had an enjoyable stay. She is excellent! Our initial room in the historic section was cramped. The hotel was very accommodating in relocating us to a more spacious room. It was good, The Iced coffee was excellent., the room size was fantastic and the layout was good too! We will definitely be staying there again! 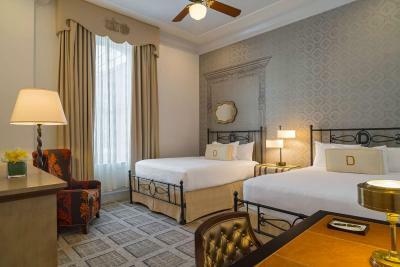 The Driskill – in the Unbound Collection by Hyatt This rating is a reflection of how the property compares to the industry standard when it comes to price, facilities and services available. It's based on a self-evaluation by the property. Use this rating to help choose your stay! One of our best sellers in Austin! 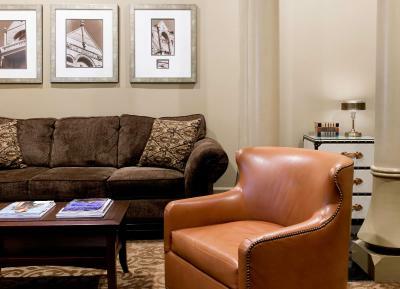 Discover unrivaled luxury, state-of-the-art amenities and exceptional services at this legendary city center hotel. 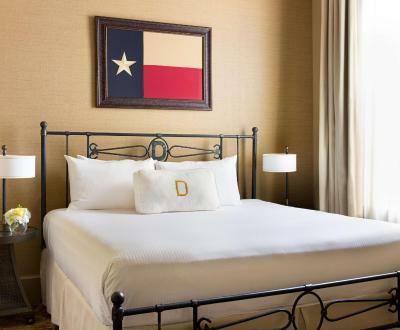 Renowned as a historical Austin landmark, the Driskill is only moments from the city's most popular attractions. 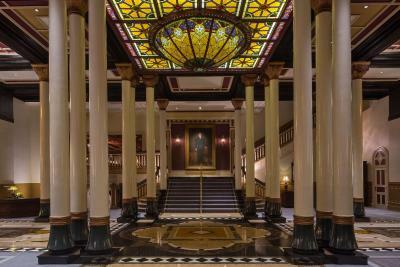 Originally built in 1886, the Driskill elegantly combines old-world charm with all of today's modern luxuries. Relax with spa treatments, work out in the modern fitness center or dine at the award-winning on-site restaurant. The 24-hour concierge service can also help to make sure every stay is unforgettable. 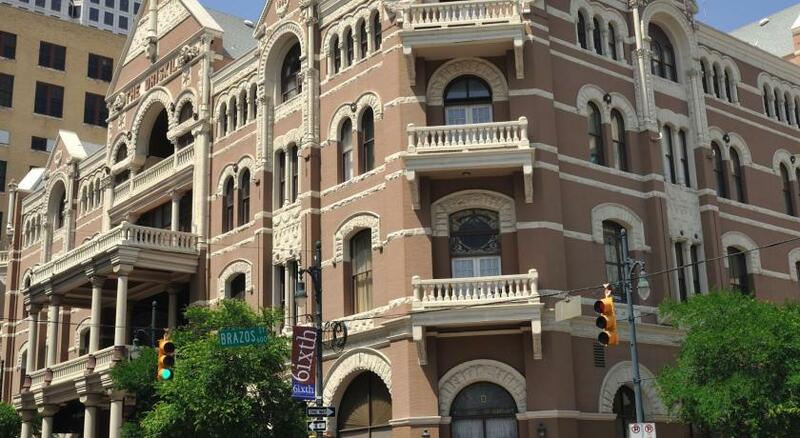 The Driskill offers a weekly Blues Brunch, every Sunday from 11 am - 2 pm and partners with the famous music venue, Antone’s, for the entertainment. There is live music featured in the bar every night of the week, often featuring Grammy winning artists. Monthly Beer Dinners are hosted in our 1886 Café & Bakery, where we feature beers from a local brewery paired with a 3 course dinner. 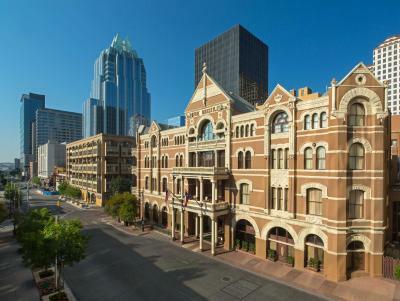 Experience all the excitement of the city center only steps from the Driskill's front doors. 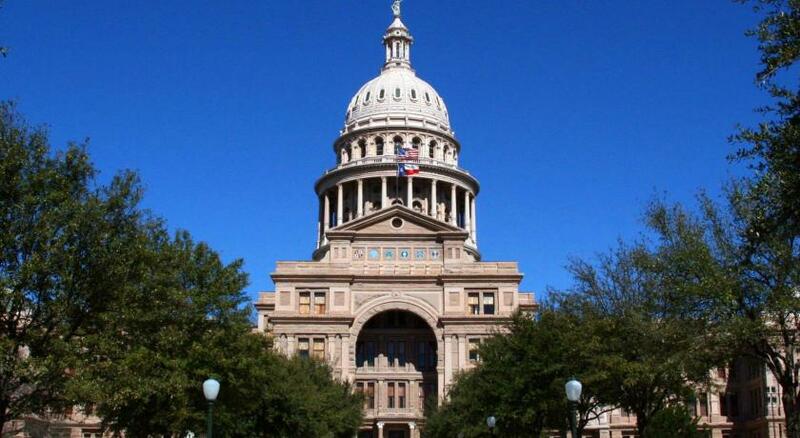 Enjoy a concert at the Austin Music Hall, visit the Texas State Capitol or find luxury shopping, all located within walking distance of the hotel. 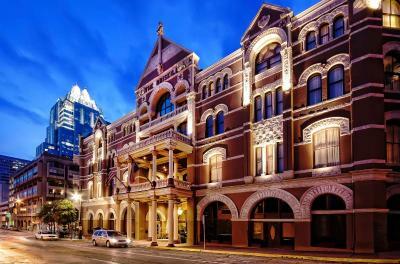 When would you like to stay at The Driskill – in the Unbound Collection by Hyatt? This room comes with either 1 queen or 1 king bed. It features air conditioning, seating area and bathrobe. Please note the bed type will be allocated upon check-in and is subject to availability upon arrival. This quadruple room features a bathrobe, air conditioning and seating area. This room has air conditioning, seating area and bathrobe. This quadruple room features a bathrobe, cable TV and air conditioning. 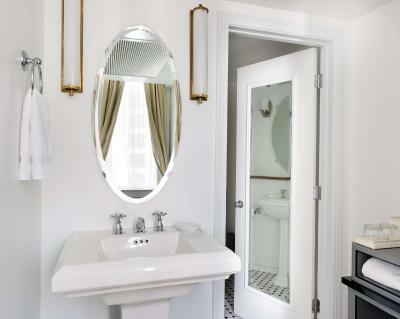 This junior suite features air conditioning, a seating area and a flat-screen TV. House Rules The Driskill – in the Unbound Collection by Hyatt takes special requests – add in the next step! 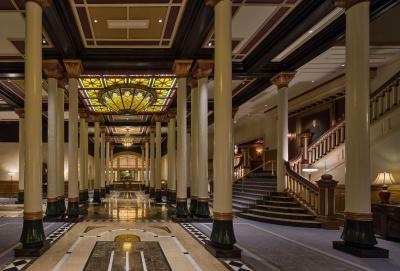 The Driskill – in the Unbound Collection by Hyatt accepts these cards and reserves the right to temporarily hold an amount prior to arrival. Guests under the age of 21 must check in with a parent or official guardian. Weekly Blues Brunch, every Sunday from 11-2pm. 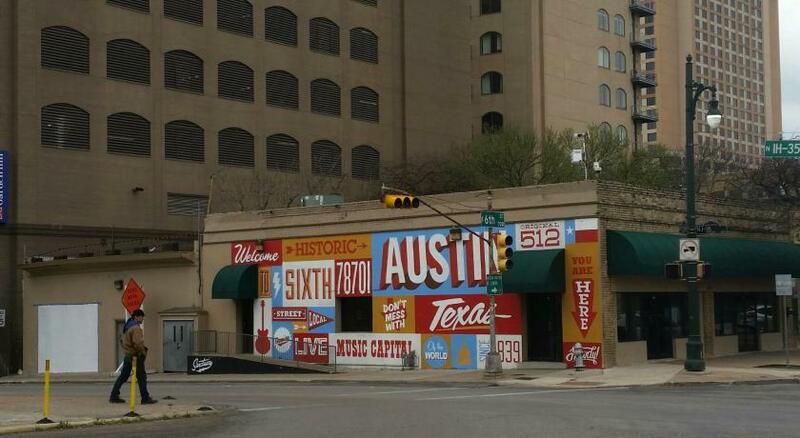 Partnering with the famous music venue, Antone’s, for the entertainment. 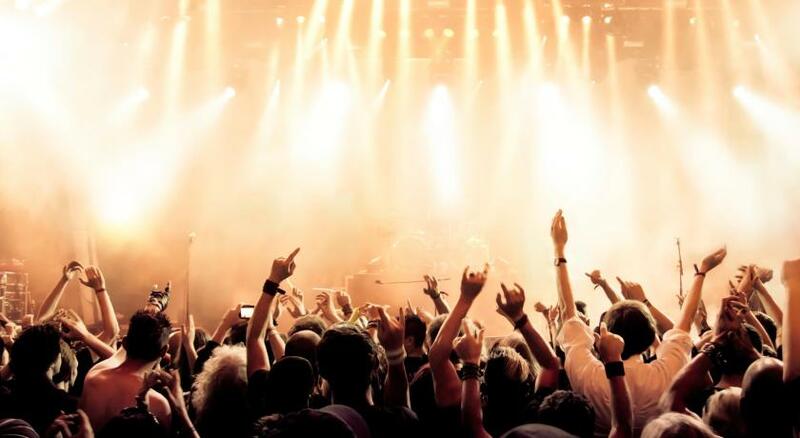 Live music in our Bar every night of the week, often featuring Grammy winning artists. Monthly Beer Dinners in our 1886 Café & Bakery, where we feature a local brewery and pair a 3 course dinner with it. We got two rooms on totally opposite sides of the building, had to go down to main lobby and the back up. Could use more wait staff in the bar after 5:00. 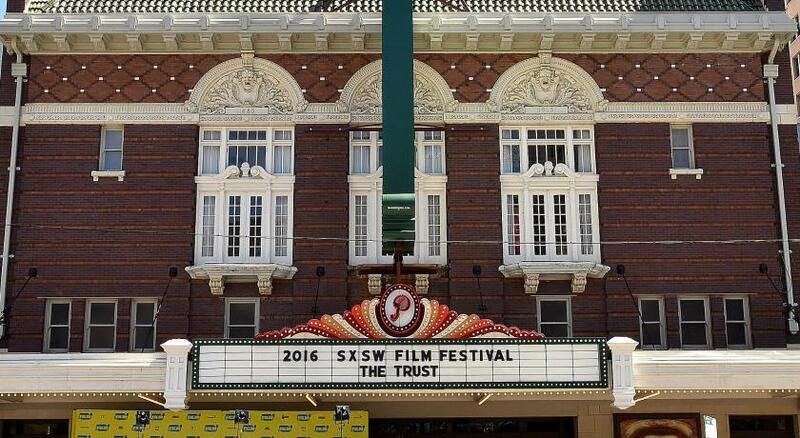 Not the hotels fault ...... but the homeless in Austin in general and especially on Sixth Street was unsettling to me. Little loud from nearby construction. Housekeeping could be more through. Friendly staff, lovely historic building in a great location. It’s haunted. Never experienced that in a hotel before. I swapped to another hotel after one night. Otherwise would have stayed on. It was difficult to figure out where to go to park. There wa a ton of traffic and one of the streets is a one-way so I ended up driving around the block twice (which took a long time) because I figured out where to pull up to use the valet. Sheets/linens/pillows were shockingly poor. The hotel is lovely and it’s fun to stay right on 6th street in a historical hotel, but if you can’t sleep well because of crappy pillows and polyester sheets it’s tough to give an overall good rating. For the price, one would expect good quality linens. Layout - not easy getting to our room.